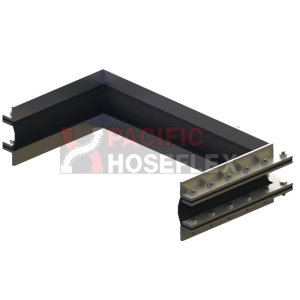 If you have seismic, axial, angular or lateral movement in your pipework we have the expansion joint solution for you. 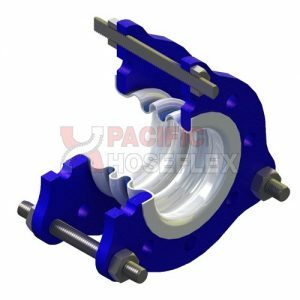 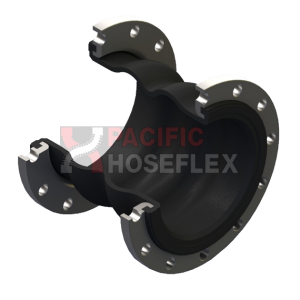 Our expansion joints are available in Rubber, PTFE or stainless steel materials. 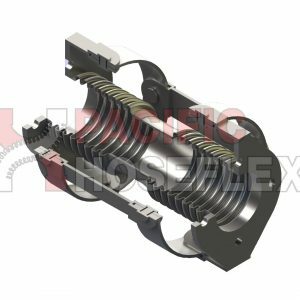 We also have solutions for vibration and misalignment – contact us to learn more.